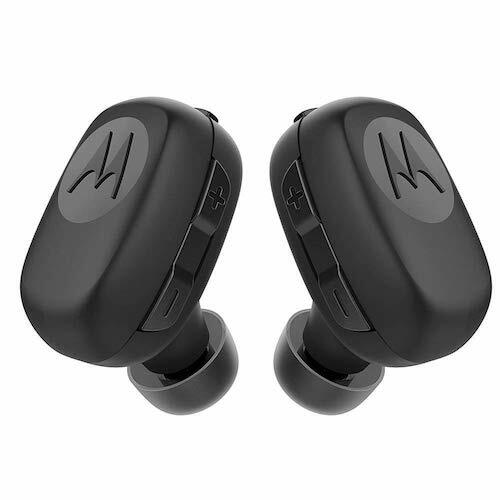 Motorola Stream True Wireless Ear buds are perfect for commuting, active lifestyle or relaxing. 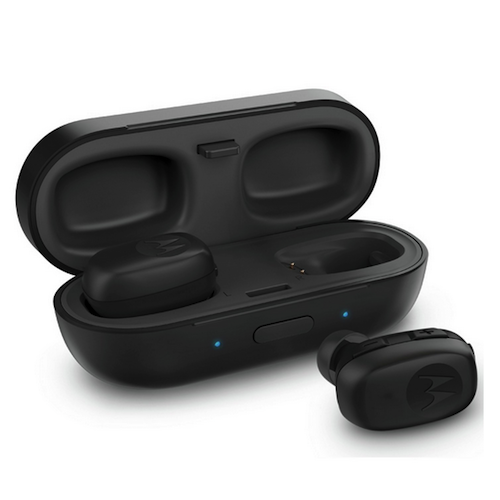 Bluetooth connectivity offers 2 hour playtime per charge, with an additional 4 hours thanks to the charger case supplied. 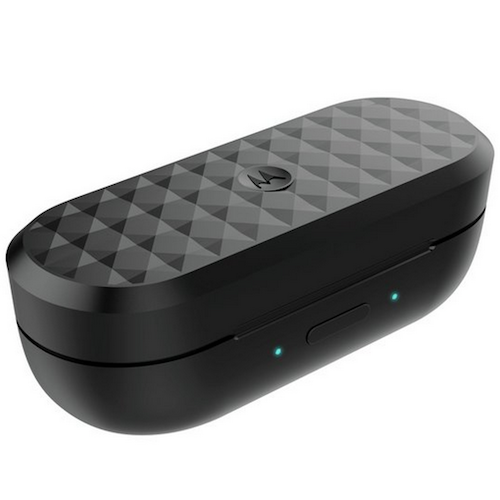 Make and receive calls as well as voice commands being compatible with Google Now and Siri. 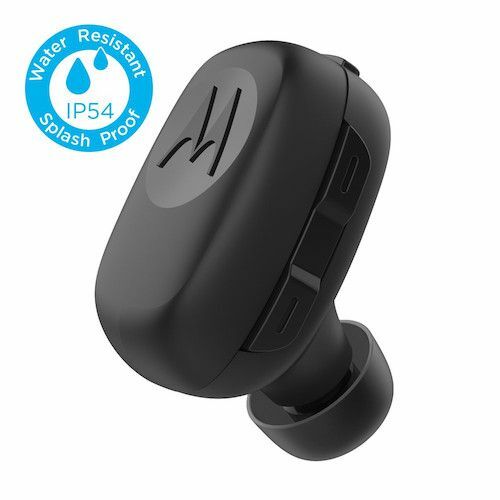 The IPX4 splashproof rating makes these ideal to wear whilst exercising or in rain. 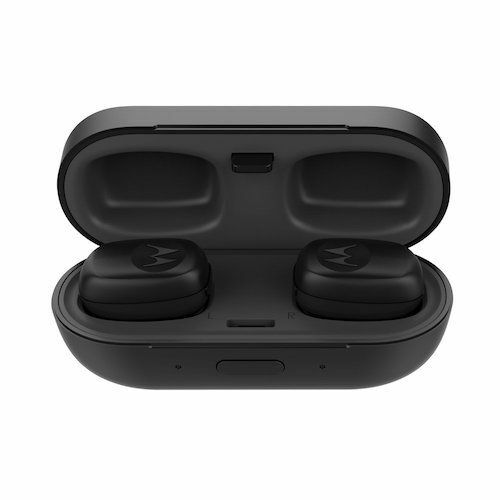 In the box: 2 x earbuds, 1 x charging case, 1 x USB cable, 3 x eargels, 1 x quick start guide.